Epson AcuLaser CX37DNF Printer Driver. 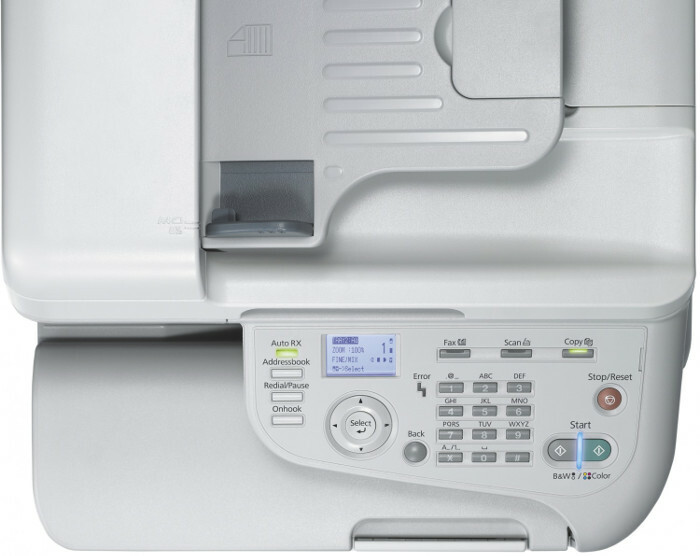 This Epson AcuLaser CX37DNF unit feature a DIN A4 printer, a copier and a scanner that can either make black and white copies or even color copies. The built-in laser printers print black and white documents and color documents at a maximum monthly print volume of 120,000 pages at a print speed of up to 24 pages / min. The built-in duplex unit allows documents to be printed on both sides, thus saving paper and resources. The integrated paper tray almost a maximum capacity of up to 250 sheets, The AcuLaser CX37DTNF and CX 37DTN have a second paper tray with a capacity of 250 sheets as standard. Optionally, the AcuLaser CX37DNF and CX37DN can be equipped with a 2nd paper tray. In addition, all 4 models in the CX37 series have been awarded the ENERGY STAR Seal for their low power consumption. In addition to a printer, copier and scanner, the Epson AcuLaser CX37DNF and CX37DTNF also offer an integrated fax machine. Using the integrated USB 2.0 interface, the Epson AcuLaser CX37DNF can be connected to any PC or Mac. Incidentally, all four models have a USB host port with the help of an optional hard disk or USB stick can be connected to the laser multifunction devices. Thanks to its network capability and each model offers a built-in Gigabit Ethernet interface that makes it easy to integrate multifunction devices into any existing network.